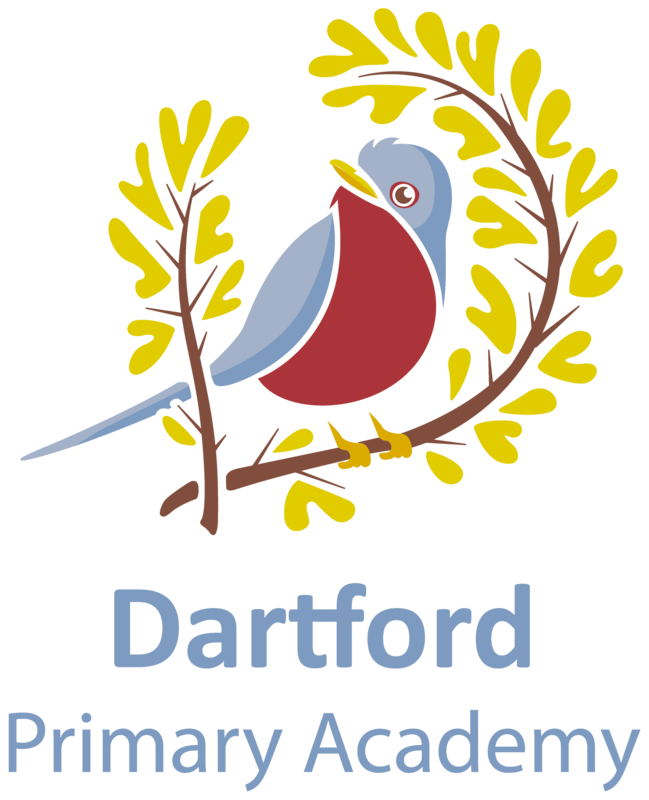 Dartford Primary Academy fully recognises the responsibility it has under section 175 (Section 157 for Independent Schools and Academies) of the Education Act 2002 to have arrangements in place to safeguard and promote the welfare of children. In addition Section 26 of the Counter-Terrorism and Security Act 2015 places a statutory responsibility to ‘have due regard to the need to prevent people from being drawn into terrorism’. This is known as the Prevent Duty. We have a Designated Safeguarding Lead (DSL) who is specifically trained and nominated within school. Working alongside the DSL is the ‘Safeguarding Team’ (Click here to see the names of the Safeguarding Team). and do not hesitate to contact the school should you have any questions about this very serious issue. Please click on the links below for further information on ‘Extremism and Radicalisation’ and ‘Female Genital Mutilation’.